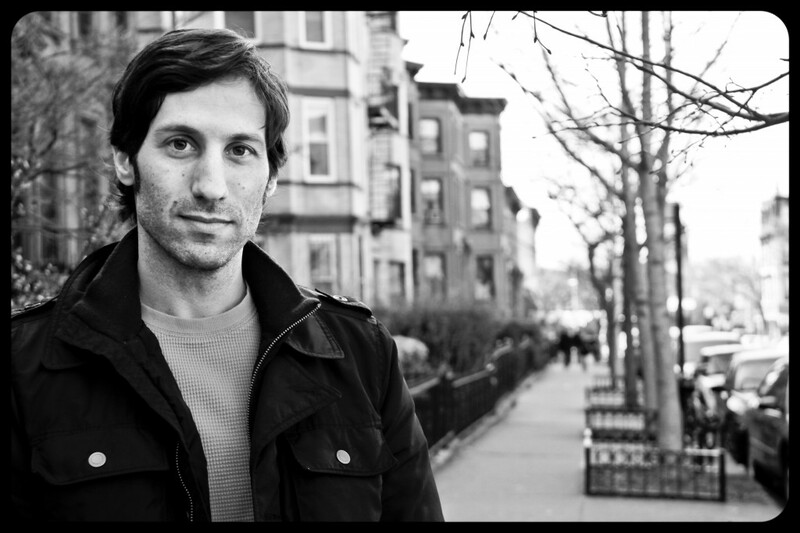 David Zweig is a writer, lecturer and musician based in Brooklyn, New York. Invisibles (Penguin, June 2014), his first nonfiction book, has generated press around the world, with coverage in the States, Canada, Italy, France, Australia, South Korea, Ireland, the UK, Peru, Israel, Brazil, and Ukraine, among other countries. Translation rights have been sold in territories in Asia, Europe, and South America. His debut novel, Swimming Inside The Sun, a modernist tour de force about identity and self-consciousness, was released fall 2009. It received a rave review from Kirkus calling it a “terrific debut from a talented writer.” In its wake Zweig was the subject of a featured profile in Billboard magazine which covered his numerous creative endeavors. Zweig has been invited to lecture about the intersection of media, technology and psychology at numerous universities and academic conferences around the country and abroad. As a freelance journalist he has written for The Atlantic, The New York Times, and The Wall Street Journal, among other publications.